Young Talented singer / Black Age Entertainment front liner, “Tega” is out with a brightening visual to celebrate the love of God over his life, family, friends and career. The audio was produced by soldierBeatz and released last year, which had a massive download worldwide. 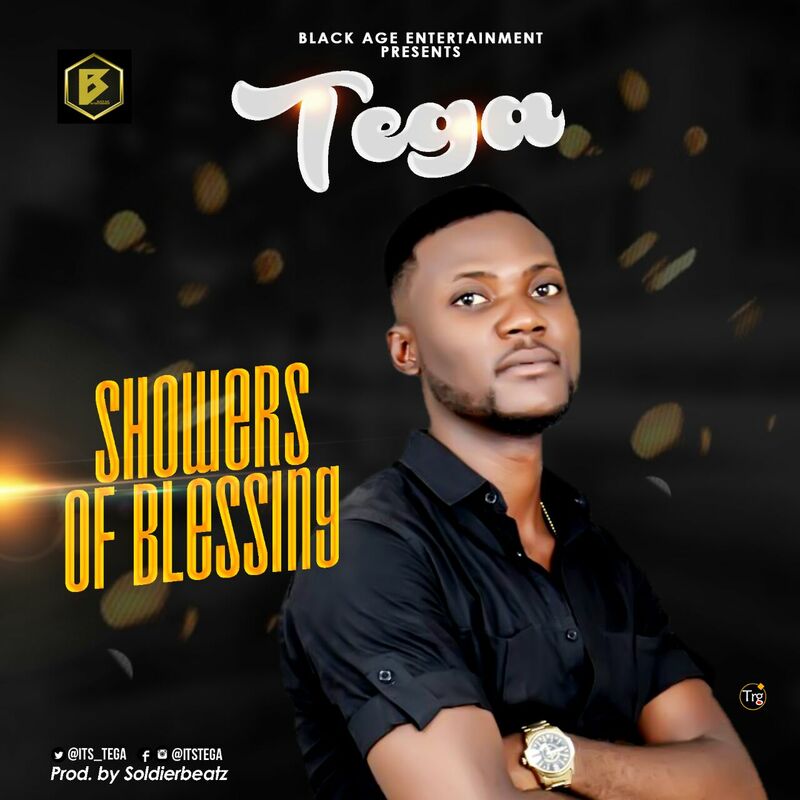 Showers of Blessing video was shot in Lagos by shabanana film. Download, watch, listen and share!